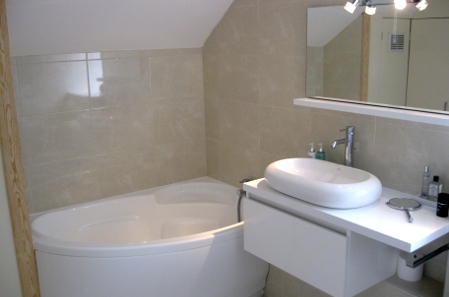 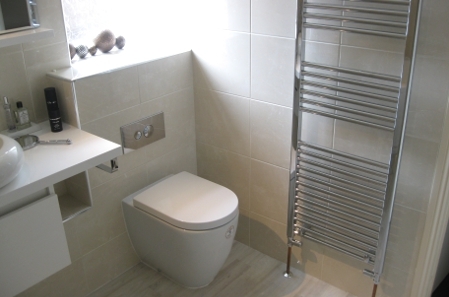 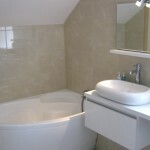 The Featured Project is a bathroom for Sandra & John. 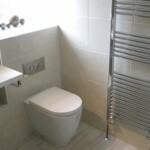 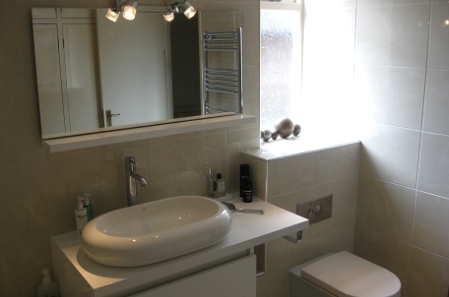 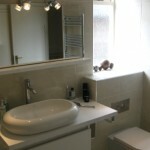 Their existing bathroom was in desperate need of a revamp. 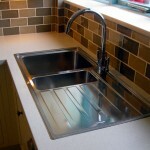 They chose products from Porcelonosa and the end result is both stylish and modern. 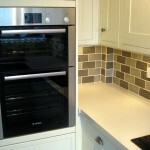 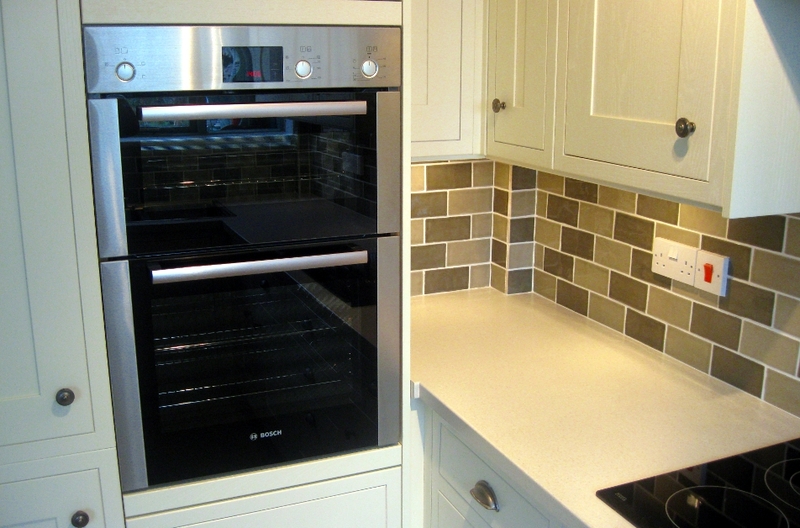 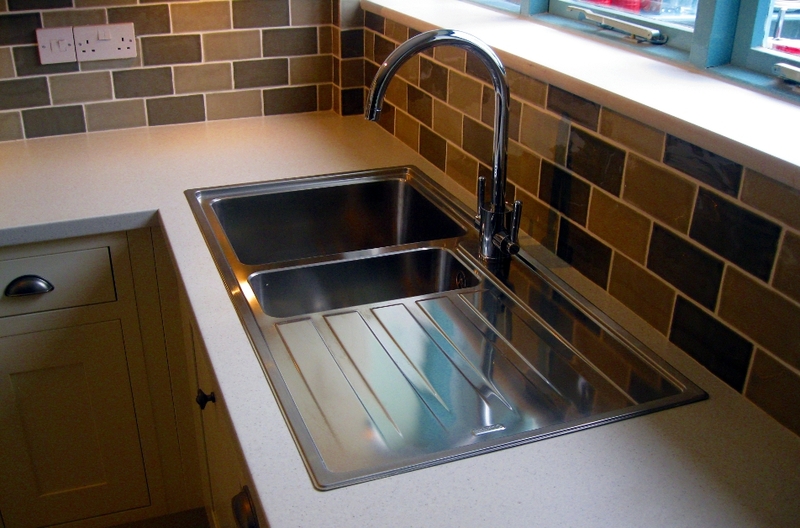 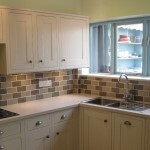 We have also recently finished a kitchen for Colin & Nelly. 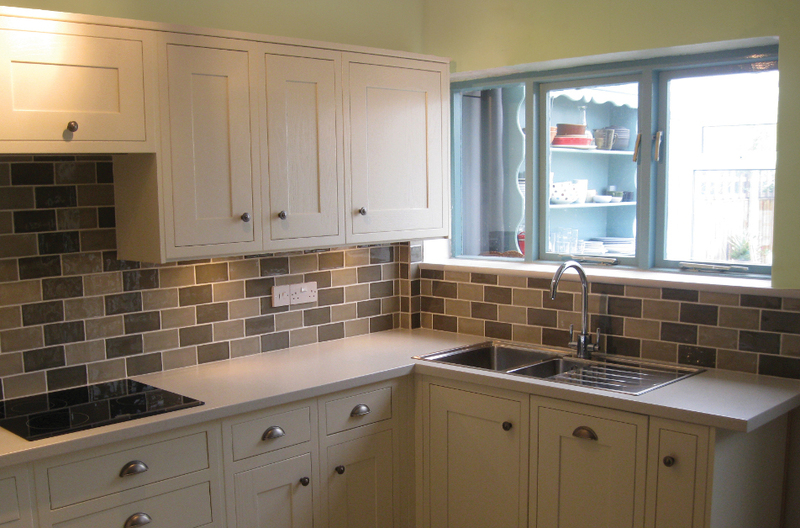 The kitchen is from the Howden’s Haworth Range.